ELECTRIC VEHICLE Design/Build for Power Racing Series – Public Welcome! Help design and build an electric race car to compete in the national Power Racing Series! Power Racing series is a racing competition where teams have fun building or modifying something for $500 or less that goes fast!! This is a truly fun and memorable time. 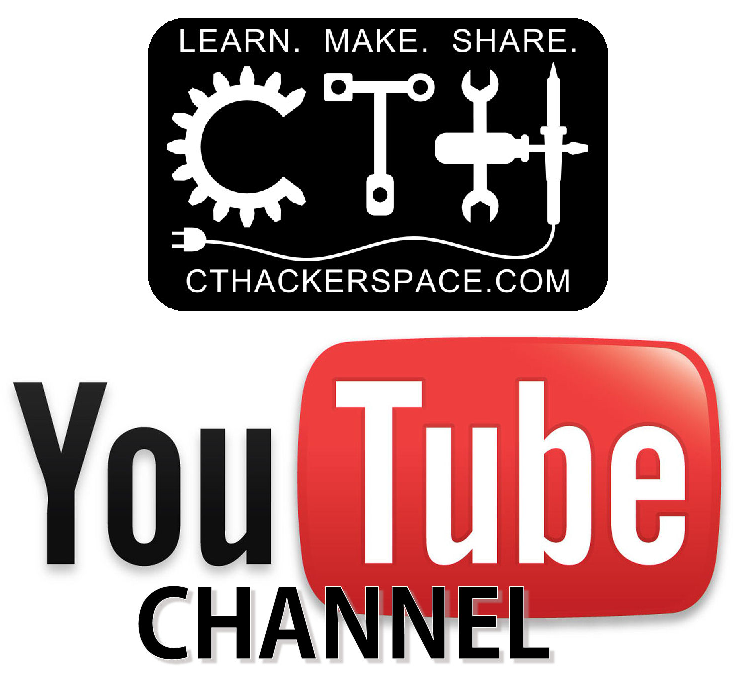 We are hosting ELECTRIC VEHICLE design/build/test/tune for Power Racing Series at CT Hackerspace, in Watertown, CT (it’s worth the commute)! This is FREE! Please RSVP so we know how many people are coming. Meetings are a time to celebrate past accomplishments, plan future work and solve tough problems. If there is a particular subject that you would like to see, please let us know by commenting.